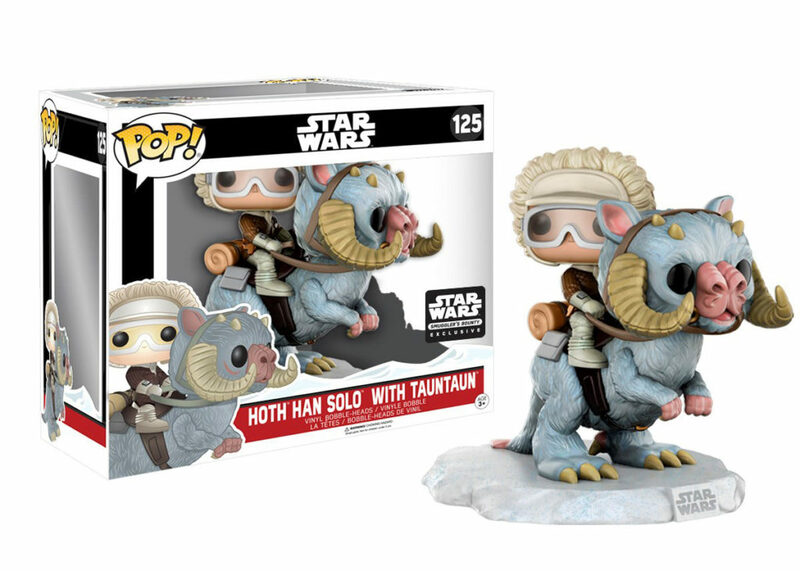 Funko's Amanda Brock and Mark Robben discuss the new Han and tauntaun deluxe Pop! set -- included in this month's Smuggler's Bounty subscription box. 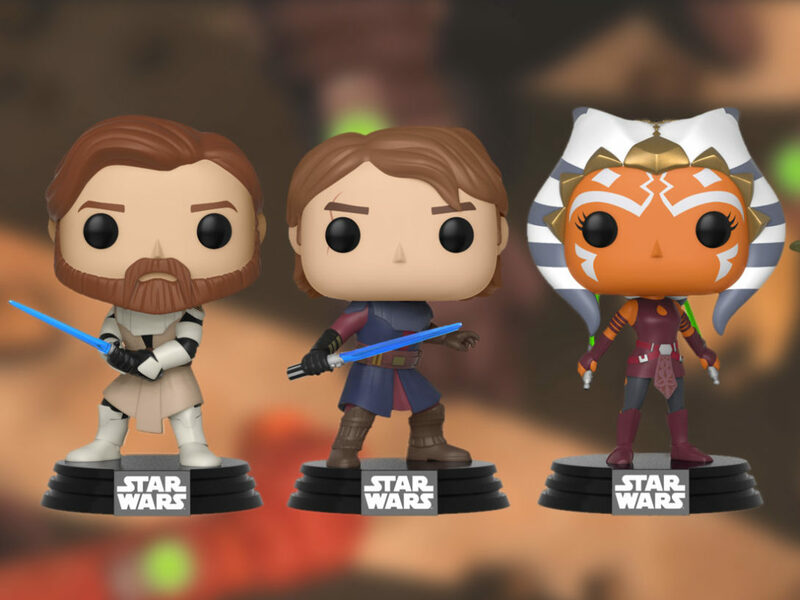 For years, designers at Funko have been reimagining classic Star Wars heroes and villains with the wide-eyed, mouthless faces and petite bodies of the Pop! line’s stylized vinyl figures. 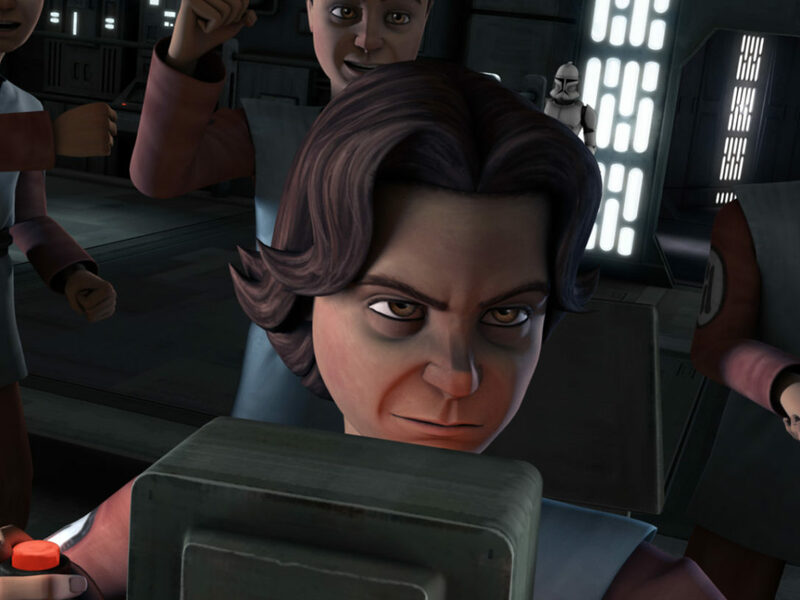 The format relies heavily on signature costumes and iconic hairstyles to make each one unmistakably recognizable and later this month, they’ll test the boundaries of bobblehead design with a new deluxe edition of Han in Hoth gear astride a tauntaun, available exclusively in the Smuggler’s Bounty subscription box. For this particular build, one of designer and sculptor Amanda Brock’s biggest challenges was making the pint-sized Funko Han appear to be riding his majestic snow lizard. 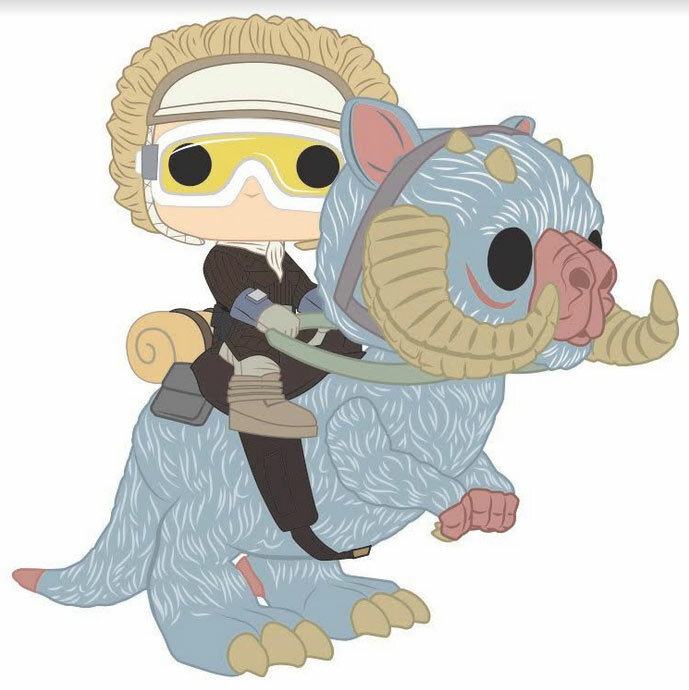 Brock played around with the proportions of the Hoth pair, until the beast’s body was big enough to appear to support the Pop! on top. “Anytime you want to move their legs or arms around it’s challenging. They’re so short!” Brock adds. 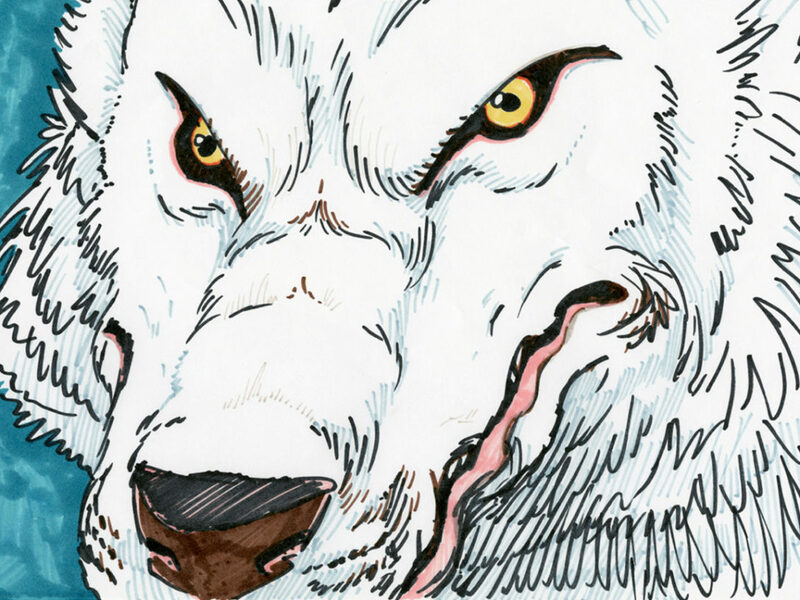 Then there was the matter of depicting the creature itself. “They kind of have a dumb look on their face and I really wanted to capture that with the tongue sticking out,” Brock says. 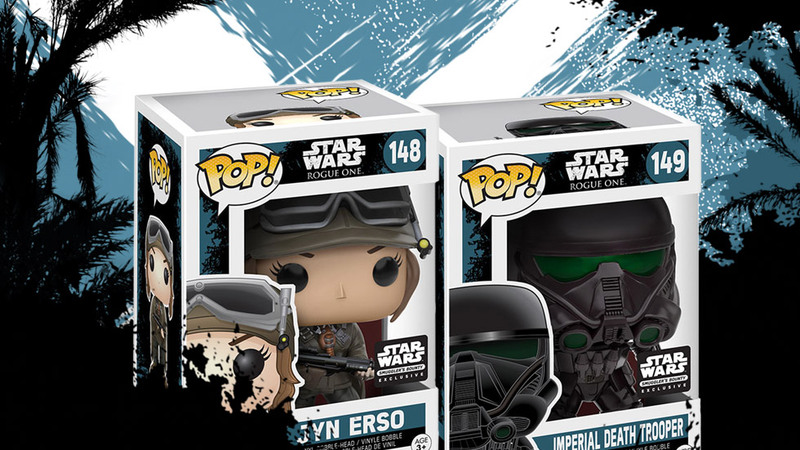 The six-inch tall deluxe model represents the first in a new foray for Star Wars Funko Pop! design for 2017, which has previously seen stand-alone oversized beasts like the wampa and rancor. 3D renders of the final design. 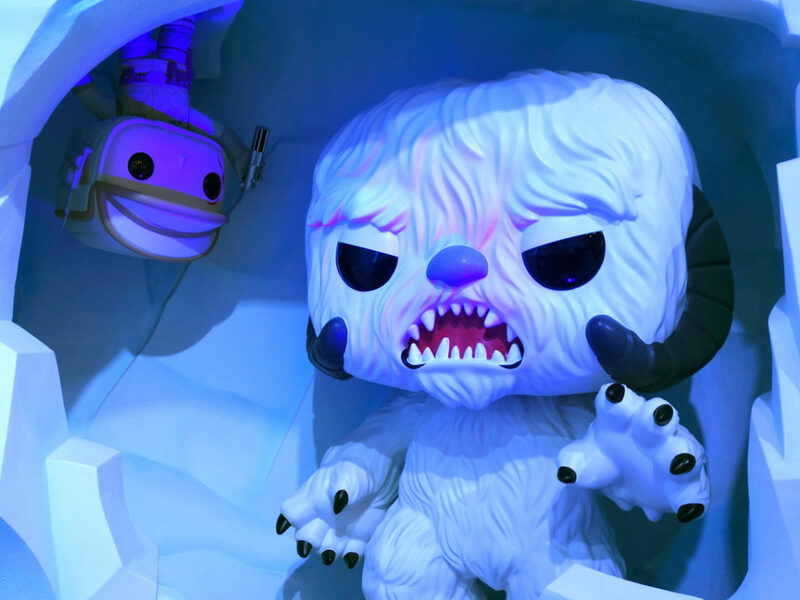 Research suggests about half of Funko’s collectors prefer to display their bounty mint-in-box, but Robben falls on the side of those who open their figures. The different approaches to collecting has spawned a joke among the designers at Funko’s Everett, Washington, headquarters, just north of Seattle: “They work hard on the backs of the figures, too!” Robben jests. 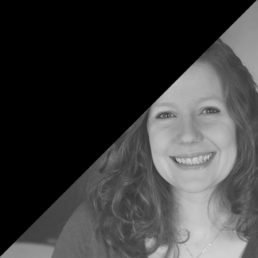 Technology has come a long way to help designers make their figures more dynamic, like a special Funko Vader that’s in the middle of Force choking a disappointing officer, with the help of 3D sculpting software that can replicate finer details. Still, “it doesn’t necessarily have to be photo-realistic,” Robben says. The figures are, after all, oversized heads on petite bodies and executives at Lucasfilm weigh in to ensure that the mini models are just right. Recently, the two teams went back and forth on the correct shade of beige for a character’s pants. But the secrecy surrounding upcoming releases prevented Robben from finishing the story. 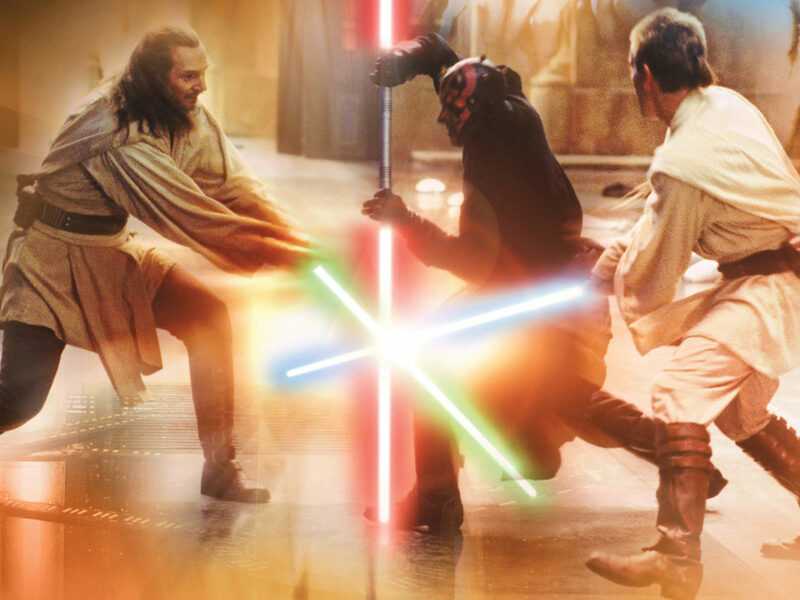 “He’s a Jedi that we’ve never done before,” he hints. After recreating most of the iconic creatures, rebels, and Imperials from the original trilogy, designers started to consider other poses, costumes, and special editions. “I suppose it’s a more challenging process,” Robben says. 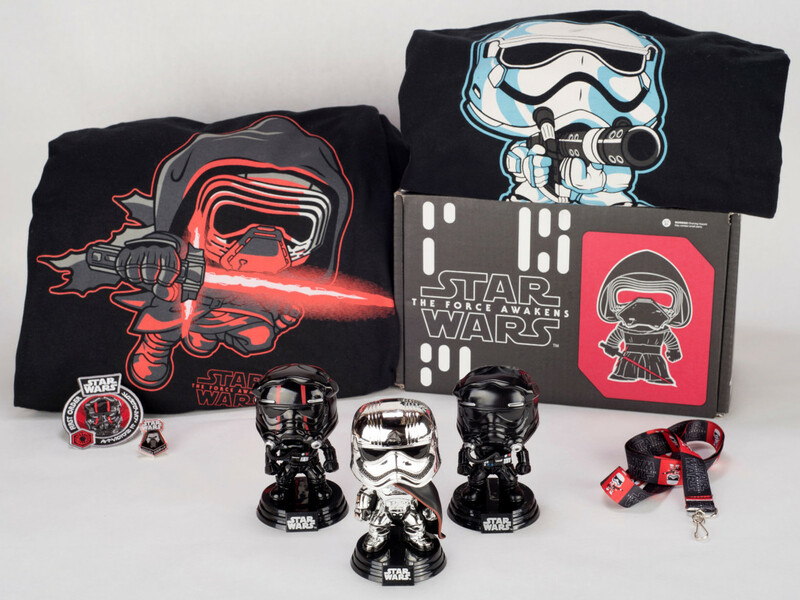 In 2015 the bi-monthly Smuggler’s Bounty boxes launched with exclusive gear heralding Star Wars: The Force Awakens. 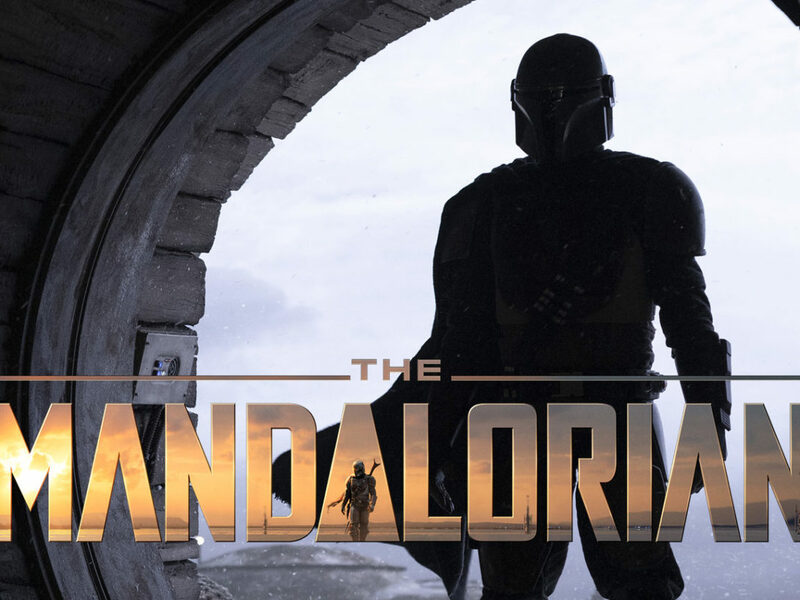 A more staggered production schedule gives the creative team more time to work on perfecting the select figures, including a Chewbacca with flocked fur or a chrome-plated Captain Phasma, and makes it less expensive for fans, Robben says. Ready to find Luke: The finished figures and box. And fans have been clamoring for prequel figures, including more Jedi. 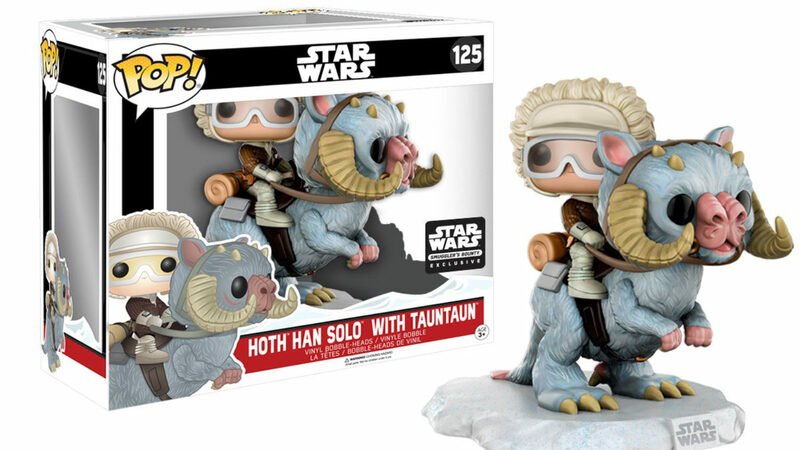 For now, sign up by January 15 to bring your own Han and tauntaun galloping through the snow to your home by going to smugglersbounty.com. In addition to the exclusive vinyl figure, boxes typically include a piece of themed apparel, pins and patches, and other unique items and surprises. Boxes begin shipping January 16.